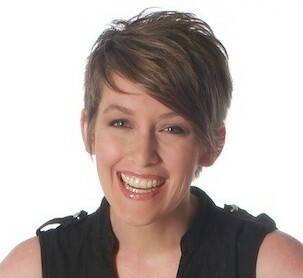 Blemishes are an unfortunate reality in my life. Still. 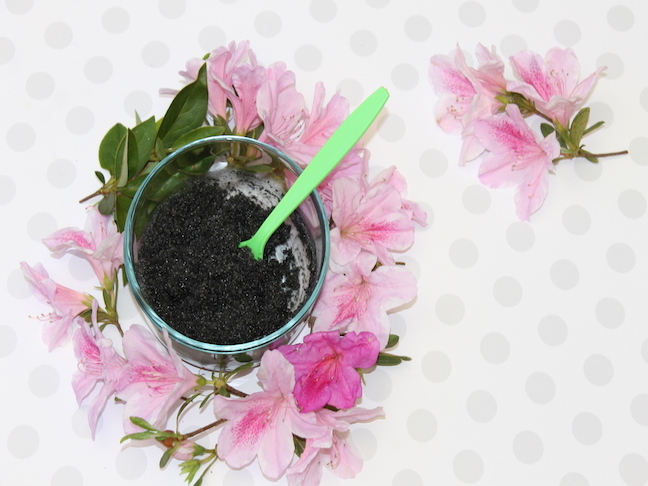 So I’ve created an inexpensive recipe for a DIY charcoal face mask that banishes bothersome blackheads and acne with just three ingredients. 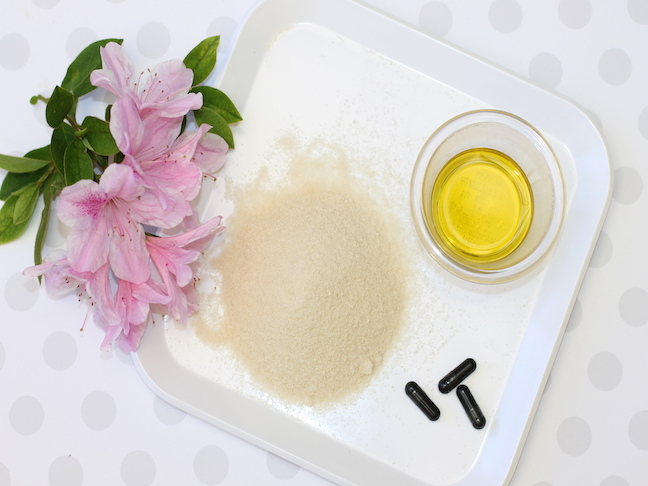 You probably already have two of the ingredients, olive oil and sugar, in your pantry; the third, activated charcoal, is at your local pharmacy. Yes, charcoal. 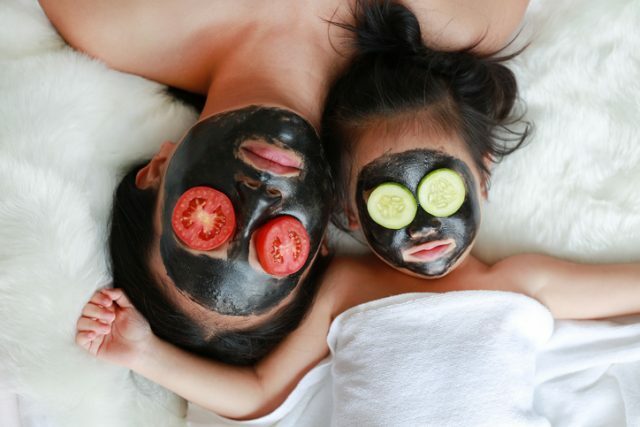 In fact, charcoal is currently the “it” ingredient when it comes to face masks. Why the hype? 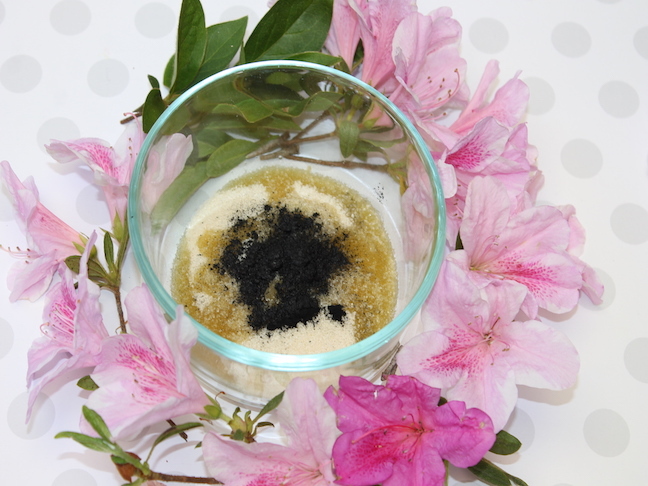 Activated charcoal face masks wipe out pimples, without over-drying your skin. The sugar exfoliates and polishes your skin, and the olive oil moisturizes it. Step 1: Measure all of the ingredients and put into a bowl. Step 2: Mix the ingredients together. Step 3: Apply a teaspoon of the mixture to your face and scrub with your fingertips in a circular motion. Keep adding more mixture as you go, if needed. Step 4: Use an old wash cloth that is damp with warm water to wipe off the mask. Depending on the size of your pores, you may have to wash and rinse your face multiple times to remove any charcoal residue. Step 5: When finished, place the leftovers in a mason jar and store it in the refrigerator for up to 3 weeks. You should exfoliate with this scrub at least twice a week.